The Chron’s Mike Snyder ventures outside Harris County for early voting numbers. As the Chronicle’s Jeremy Wallace reported, nearly 50,000 people voted in the Democratic primary on Tuesday, the first day of early voting, in the state’s 15 most populous counties. That’s more than twice the total from the first early voting day in 2014, the last midterm election. Despite the Democrats’ improved turnout, however, Republican numbers were greater. Through Wednesday, 14,493 people had voted in the Republican primaries compared to 12,627 in the Democratic primary in Harris County, Wallace reported. The Republican primaries also drew more voters in the two other Houston-area counties that rank among the 15 most populous in the state. In Montgomery County, 8,364 early votes had been cast through Thursday in the Republican primary, compared to 1,437 in the Democratic primary. This is true, but it’s also not the whole story. Let’s go back to the SOS early voting page for a little context. Democratic turnout is up by a lot more in Fort Bend than Republican turnout is. Democratic turnout isn’t up as much in Montgomery County as Republican turnout is, but relatively speaking it’s up by a lot more. Another way of saying this is that as a share of registered voters, which is what those percentages represent, Republicans are up a pinch from 2014, while Dems are at triple their levels from 2014. I submit that’s a notable development. Dems had 5,214 people show up yesterday, which as you can see is only a bit less than their entire four-day total from 2014. Republicans had a few more than that and have nearly closed the in-person gap, but it’s the increase from previous years that is the real story. And while Dems still haven’t done as good a job returning their mail ballots, the 8,844 they have returned is more than the entire number of returned mail ballots in every primary before 2016, and should be on track to beat that year’s total. The news continues to be good. Let’s keep it going. Harris County Clerk Stan Stanart announced today that 46 locations will be open Monday, October 24 to Friday, November 4 where voters in the third largest County in the nation may cast ballots during the early voting period for the November 8, 2016 Election. The total is approximately 25 percent more than the number of early voting locations available in the County during the previous presidential election. “Since the 2012 Election, nine additional early voting locations have been added. Additionally, the time to vote during the first week of early voting has been extended to 6:00 pm,” said Stanart, the chief election official of the County. “I expect approximately 800,000 voters will choose to vote during the early voting period for this election. Preparedness on the part of the County Clerk’s Election Division, as well as voters, is key to a successful election,” added Stanart. 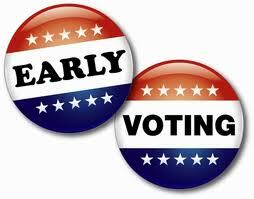 To obtain the early voting schedule, a list of acceptable credentials to vote at the polling location and other election information, voters may visit the Harris County Clerk’s website at www.HarrisVotes.com or call 713.755.6965. Check your local county clerk or election administrator if you are elsewhere. The state of Texas has made it easier for more Texans to vote in this election by expanding the types of identification that a voter can present at the polls! Then you can present any government document that lists your name and address. A copy of the document will do, unless it has a photo, in which case be sure to bring the original. Poll workers cannot question or challenge you regarding your lack of a photo ID. Election poll workers are prohibited by law from challenging your reason for being unable to obtain a photo ID. If you experience any issues at the polls, call our Voter Protection Hotline at 1-844-TXVOTES, and we can help. And here’s a guide as to what poll watchers may and may not do. Poll watchers may look on as voters cast ballots or as officials count them. They can also observe inspection of voting machines. But they can’t talk to voters or election officials unless they are reporting an irregularity to an election officer. They also can’t make audio or video recordings or take photos inside a polling place. They must be eligible to vote in the county where they they are serving (or in elections limited to a smaller jurisdictions, they must be eligible to vote in those communities). They must present a “certificate of appointment” to the election judge at a polling station and the certificate must come from the political party, candidate or ballot measure group that appointed them (Groups of registered voters may also appoint poll watchers on behalf of certain write-in candidates.). Candidates on the ballot may not serve as poll watchers during their own elections. State law also bars from the following from serving: current public office holders, close relatives of election judges at the polling place and people convicted of election-related offenses. Here’s a Chron story about poll watchers and the Trump-inspired hysteria that has boosted their numbers. Make no mistake, some number of them will be up to no good and should be closely watched themselves. On the plus side, there will be no Russian poll watchers, which is a sentence I never thought I’d type. If you see poll watchers engaging in activities they shouldn’t be, I strongly urge you to call your elections administrator and county party. I haven’t seen an announcement that the HCDP has set up a hotline for such complaints, but their main number is 713-802-0085 if you need it. Now go forth and vote. I expect it will be a busy early voting period. Tricky things, these municipal utility districts. MUD 187 came to be when a Houston developer arranged for two people to move their trailer onto a 519-acre site on the edge of Richmond in Fort Bend County, which at the time was an empty field. As the only “residents” within the municipal utility district’s boundaries, the couple headed for the polls in November 2008. The ballot asked whether the state’s approval of MUD 187 should be confirmed and whether the district should be authorized to sell up to $188 million in bonds for water and sewage systems, drainage, parks, recreational facilities, roads and a fire station. The vote was unanimous – 2-0. “That’s not how democracy is supposed to work,” said Clifford Gay, a retired construction superintendent who now lives in Del Webb Sweetgrass, a retirement community that owes its existence to MUD 187 – and the taxes it is levying to pay off $24 million in bonds. There are 1,751 active water districts in Texas, a class of special purpose districts tracked by TCEQ, ranging from large river authorities to tiny irrigation districts, including 949 MUDs, according to the state. The epicenter of water district financing: Houston’s suburbs. 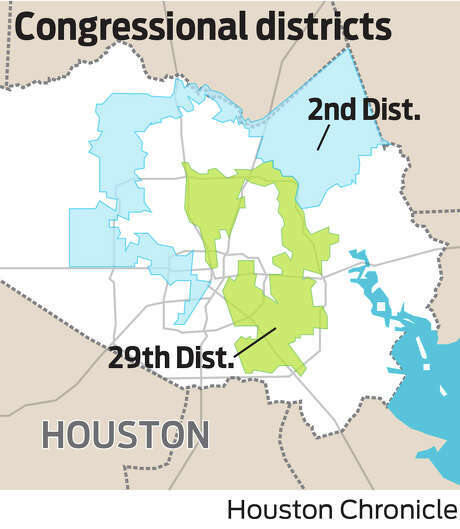 Forty-four percent of those 1,751 districts are in Harris, Fort Bend and Montgomery counties. Sixty-five percent of the 949 MUDs are in those three counties – 389 in Harris County, 146 in Fort Bend County and 85 in Montgomery County. MUDs are the most popular type of water district in Texas with developers, in large part because they hold enormous sway over how they’re created and because MUDs are empowered to issue tax-exempt bonds covering the developers’ infrastructure costs. Taxpayers’ advocates increasingly view them as a problematic way to pay for infrastructure in the face of climbing local government debt, given their sweeping power to sell bonds and raise taxes. Since 2000, 207 water districts were created in Harris, Fort Bend, and Montgomery counties, with voters approving more than $39 billion in bonds to be used for various infrastructure projects. There is more than $60 billion in outstanding debt statewide, according to the most recent financial audits that water districts are required to submit to TCEQ. Water district debt makes up at least 15 percent of Texas’ debt. It’s also the fastest-growing debt, according to recent data from the state Comptroller’s Office. Read the whole thing – for as dry and wonky a subject as this would seem to be, the behind-the-scenes stuff is quite intricate and rather fascinating. And that’s without taking into account the bizarre voting procedures that “govern” MUDs and related beasts like Road Improvement Districts (RUDs) and Levee Improvement Districts (LIDs). Say what you want about cities, but at least you get to vote for people who are supposed to represent you. In past discussions of MUDs and RUDs, I’ve been asked what the alternative is, since everyone seems to agree that as things are now, there’s no way for the kind of development that needs to happen to keep up with Texas’ booming population to take place in the absence of this structure. That may be, but let me turn the question around. 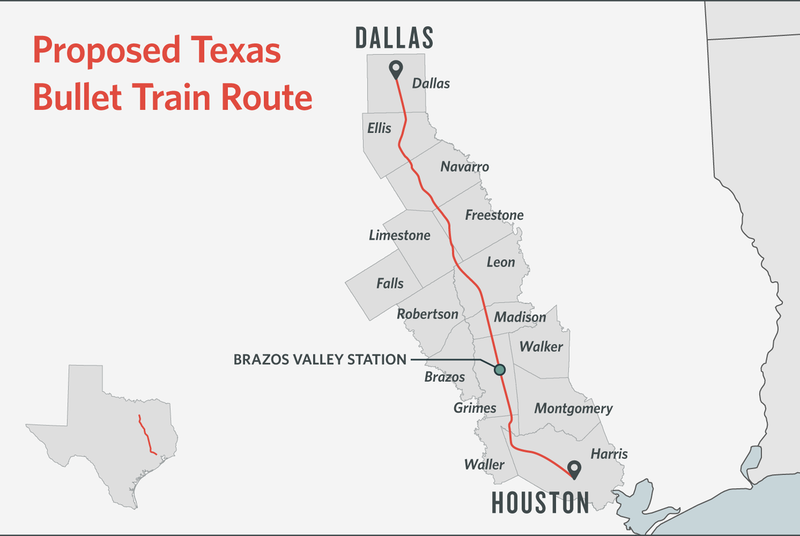 If we were (as a thought experiment) to do with the state of Texas and the greater Houston region what Metro did with its bus system and redesign it all from scratch, would you set things up the same way they are now, or would you try to come up with something different? I don’t know about you, but I’d lean strongly towards the latter. I freely admit, I have no idea what that might look like, though I’m sure there are actual experts out there who could offer a suggestion or two. My point is, just because this is what we have to work with, doesn’t mean it’s the best way to do it. One more thing: Given the current Republican obsession with dictating to cities how to run their business as well as their obsession with property taxes and debt of all kinds, you’d think the plight of people like Clifford Gay might interest them a bit. I’ll leave it to you to speculate why cities must be brought to heel, but MUDs and RUDs and so forth can do pretty much what they want. The Chron editorial board has more. A state commission has suspended Montgomery County Judge Craig Doyal without pay after a grand jury charged him with violating Texas’ open meetings law while developing a bond package for new and improved roads. The move by the State Commission on Judicial Review came four days after the indictments of Doyal, County Commissioners Jim Clark and Charlie Riley and a political adviser for allegedly engaging in behind-the-scenes negotiations before putting a $280 million road bond measure on last November’s ballot. Voters passed the bond package. The commission’s order strips Doyal of the ability to perform official duties while the criminal case is pending. He has requested a hearing within 30 days to ask the commission to lift the suspension. See here and here for the background. I have no opinion the merits of this, or on the likelihood of any particular outcome. I’m just enjoying the show. One last opportunity – for this year, at least – to mock the flailing efforts at self-governance in Montgomery County. 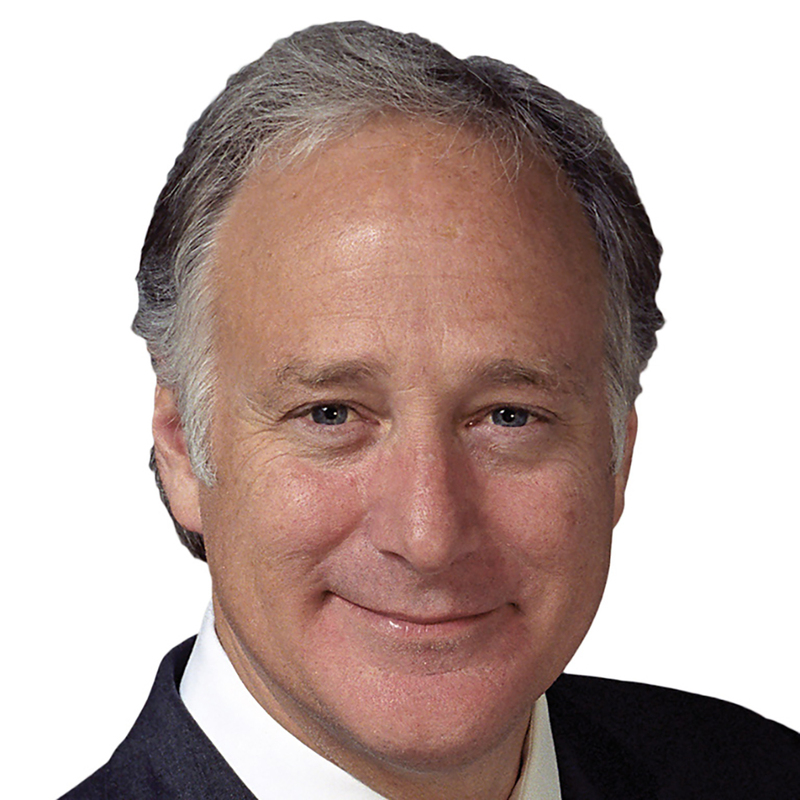 [Bruce] Tough believes the tea partiers are after “control’ and, in so doing, could stamp out independent thought. Mike Bass, a township director who was opposed in 2012 by tea partiers who had once backed him, agreed. Community leaders agree on one thing: resident frustration over the area’s rapid growth is driving the discontent. Montgomery County’s population, now a half million, is expected to double over the next half-century. The Texas Patriots’ Turner said that while nobody can stop growth, it could be better managed, possibly through incorporating as a city. Bass said incorporation was put off three years ago because a study then showed it would triple the property tax rate. So basically, The Woodlands is like Austin, though perhaps with fewer skinny-jeans-wearing hipsters. 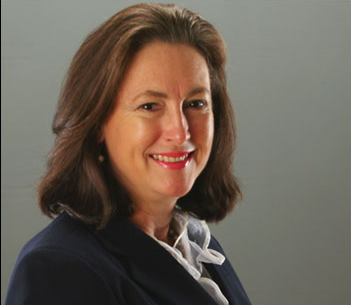 And the first-time candidate who defeated Bruce Tough last Tuesday is on a self-appointed mission to rescue America from the clutches of evil leftists, presumably beginning with those Alinsky sympathizers on the Woodlands Township Board of Directors. I’m sorry, but Houston politics just can’t hold a candle to this for sheer ridiculousness. After rejecting two bond measures for new and improved roadways in four years, including one last spring, traffic-weary voters on Tuesday overwhelmingly backed a $280 million plan to unplug bottlenecks in rapidly growing Montgomery County. With all precincts reporting, the road bond received the support of more than three-fifths of county voters – a ballot-box reversal that officials attributed to the increasing difficulty in driving the once mostly rural county’s outdated roads. County leaders intend to use the money on 54 projects, including the widening of Texas 105 east of Conroe, a half-loop bypass for Magnolia and improvements along increasingly congested Rayford Road southeast of The Woodlands. The previous road bond proposal, for $350 million, was defeated by a 14-point margin in May, primarily because of heavy opposition to a proposed extension of Woodlands Parkway for 6 miles through mostly undeveloped land west of The Woodlands. The project riled Woodlands residents who believed it would worsen the master-planned community’s traffic woes. Backers rushed to get another bond measure before voters this fall, contending that drivers couldn’t wait for new and improved roadways. The revised bond package didn’t include the controversial project, but opponents argued that it was still a flawed proposal because county leaders placed another measure on the ballot before the completion of two studies identifying the county’s most urgent road needs. A special prosecutor is investigating whether county officials put the bond package together outside the public view in violation of the state’s open meetings law. Chris Downey, the prosecutor, said Tuesday he does not know when the inquiry will be complete. The measure was placed on the ballot after Doyal reached a last-minute agreement with the Texas Patriots PAC on the new proposal. The tea party group, which had opposed the bond in May, campaigned for the trimmed-down improvement plan and focused on winning over voters in The Woodlands, where the previous bond failed by a nearly 9-to-1 margin. So there you have it. What do you think will come next – the bond money will all get spent, or the next bond issue will get put on the ballot because the traffic up there is still too damn bad? Good luck, MontCo, you’re going to need it. Harris County also scored some bond money. The four bond measures – $700 million for roads and bridges, $64 million for flood control improvements, $60 million for parks and $24 million to update the overcrowded animal control facility – scored decisive victories in complete but unofficial returns. The bonds will not result in tax increases. Radack said “the county will spend this money prudently, over numerous years, not quickly.” He said it will be structured wisely. About 1 million more people now live in the county than in 2000 and 75 percent of those new residents live in the unincorporated portions of the county where government-funded roads and infrastructure projects have had to hustle to catch up with vast commercial and residential development. Radack said the burden will continue to grow if Houston continues its recent non-annexation policy, citing statistics showing that 51 percent of county residents now live in Houston, down from 77 percent 50 years ago. 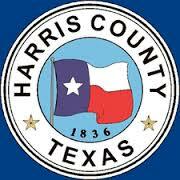 I’m sure sometime before Harris County starts spending their bond money, they’ll tell us what they plan to spend it on. Those of us here in Houston don’t need to worry ourselves about it, since none of it will be spent here anyway. The Chron covers this topic. A few months ago, a cabinet maker and his wife were recruited to move into a manufactured home parked on a dirt road that was plowed into the woods on the west side of Conroe in Montgomery County. Daniel and Deborah Spiecher are now the only residents of a newly created municipal utility district, or MUD, carved from 82 acres of land there. They are also the only ones eligible to vote Tuesday on $500 million in proposed bonds to develop that tract. In fact, they are among just seven voters who will decide the fate this week of $1.07 billion in bonds for roads, water, sewer and recreational facilities in three such districts that were recently formed in this fast-growing county north of Houston. The debt will be repaid with taxes imposed on future residents and businesses. While some believe the MUDs provide a means to bring about high-end development in an orderly way, critics say they are out of control, with developers manipulating the democratic process to essentially take on the roles of cities and borrow hundreds of millions of dollars to make public improvements. “They move onto the land and help establish new communities, paving the way for the future homeowners,” said Angela Lutz, the attorney for Stoecker Corp., which plans to develop land covered by a separate MUD on Conroe’s west side and also north of The Woodlands. She stressed these elections are completely legal, as well as being “typical and ordinary” and the way MUDs have operated for decades. Without MUDs, much of Harris County and The Woodlands would not exist today, he said. In order for MUDs to be confirmed in an election as state law requires, developers have to move residents onto their property to vote, Melder said. “While the method may seem unusual, it has led to hundreds of thousands of high-quality and affordable homes in the Houston area,” said Lutz, the attorney for Stoecker. 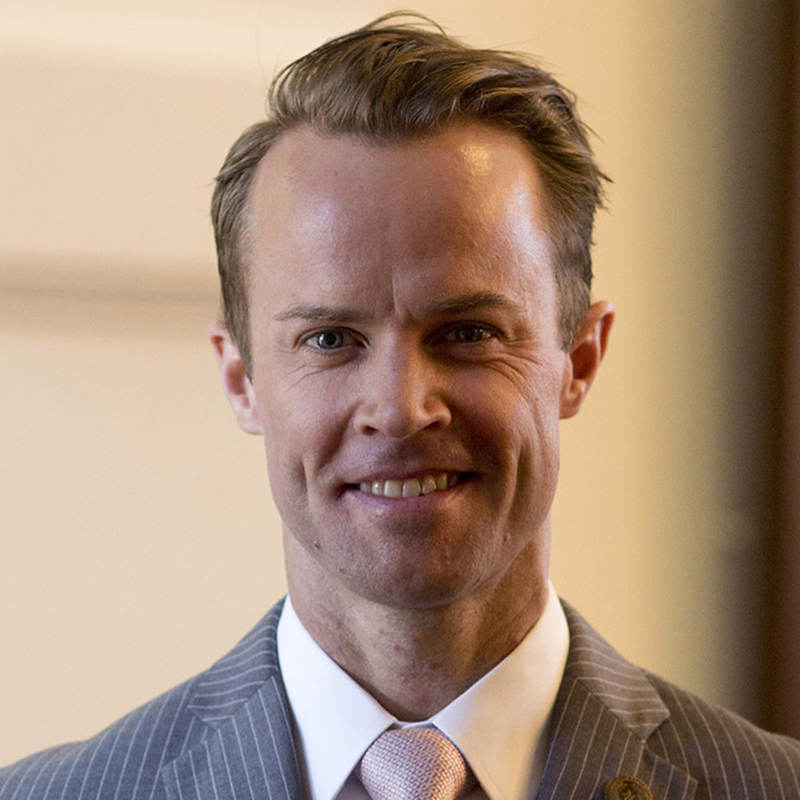 Bronin, who wrote an article for the Fordham Law Review on Texas’ MUDs, notes how MUDs were originally designed only as a vehicle for supplying water to unincorporated areas. Since then, as the number of MUDs has proliferated, their power also has grown, she said. “The lines are so blurred that you can’t tell much difference between a MUD and what a city can do,” she said. See here for recent coverage from Your Houston News. The defenders of these MUDs (and their cousin, road utility districts or RUDs) make some good points, but the whole thing feels like magic to me – just put a few people in trailers on some undeveloped rural land, and voila! instant access to hundreds of millions of dollars in credit for your construction dreams – not to mention completely non-transparent. I mean, school bond issues have their share of problems, but at the end of the day every penny gets accounted for. Does anyone believe there isn’t a little grease built in to this process? Good luck finding it. I’d also guess that the sudden appearance of these subdivisions in what used to be pastures and piney woods contributes more than a little to Montgomery County’s inability to keep up with its own infrastructure needs, but that’s their problem. I get that this is legal, but it doesn’t mean it’s a good idea, and it doesn’t mean that the original intent of these districts hasn’t been swept aside. Chalk this up as another reason why I prefer city living. We may have our own problems, but I at least have some say in how things are done. You really have to admire the sheer brazenness of this. 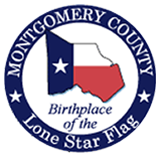 Montgomery County Municipal Utility District No. 142 is yet another special-purpose district this election cycle using what appears to be a service that hires voters to pass MUD elections in areas without existing voters. MUD No. 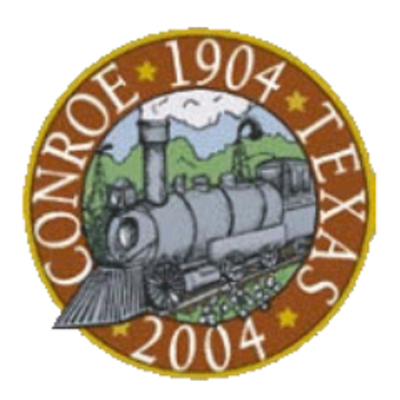 142 will be the site of The Woods of Conroe, a 92-acre subdivision west of Conroe that will include about 400 residential lots, according to previous Courier articles. According to voter registration records, two voters list their residence at 5283 Old Highway 105 W. in Conroe, which happens to also be the site of early voting for MUD 142. The MUD 142 election is being held separate from the Montgomery County joint elections and therefore is not on the sample ballot provided by Montgomery County Elections Central. Emphasis mine. Read the whole thing, and see here for more on one of the other MUDs mentioned in the story. I know that all the “concern” about “voter fraud” and “election integrity” in the Legislature is so much partisan grandstanding and security theater, but you’d still think that something as egregious as this might attract a little bit of attention. Instead, the only people to get in trouble are the ones who tried to expose the sham. But hey, at least these MUD voters have to show photo ID when they vote, right? KTRK has more.